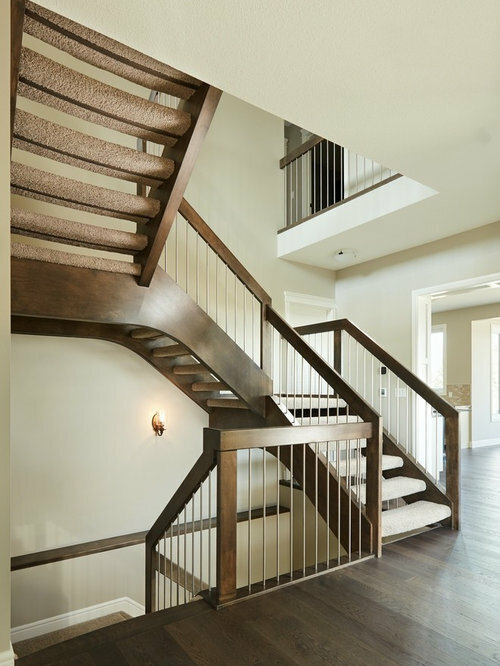 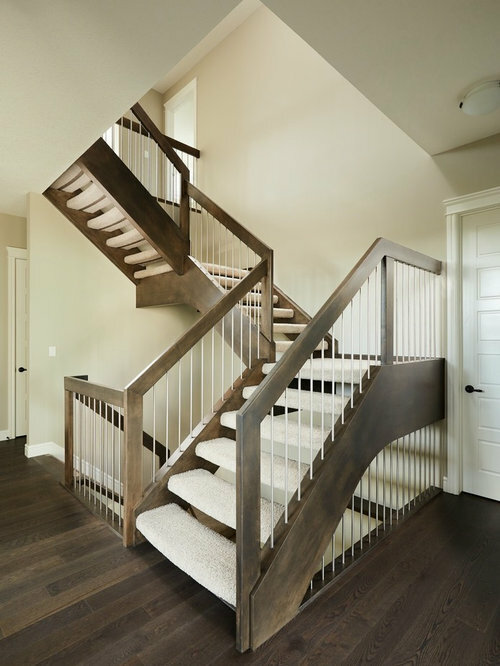 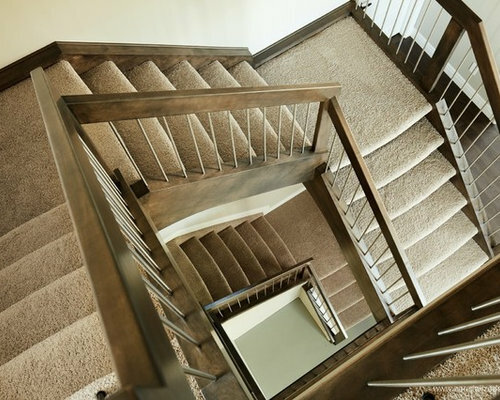 This self supported maple stair features convex carpeted open rise treads. 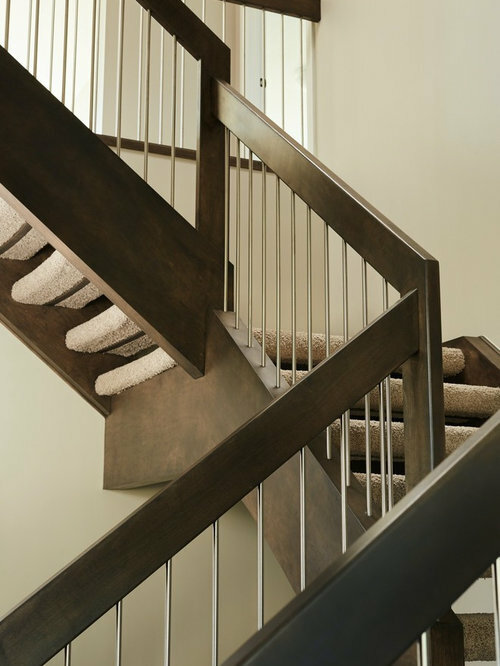 The stairs and the landing are supported by the stringers, eliminating the need for support posts in the centre of the stairwell. 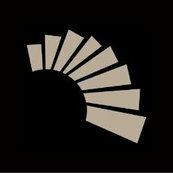 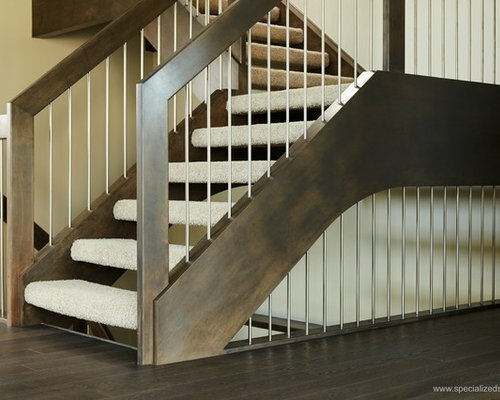 A contemporary style is achieved through the simple clean lines of the 2x6 continuous rail system with stainless steel spindles.